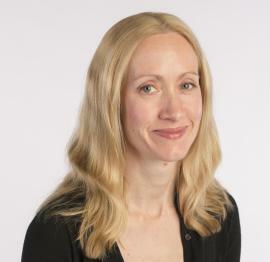 Dr Sarah Coulthurst, Deputy Head of Molecular Microbiology, has been awarded the Patrick Neill Medal for her outstanding research work in the field of microbiology, particularly in the area of bacterial communication and competition. Each year the Royal Society of Edinburgh recognize leading academics and professionals in Scotland in its prize list. These prizes and medals are awarded to individuals who have made an outstanding commitment and contribution to their field of expertise.